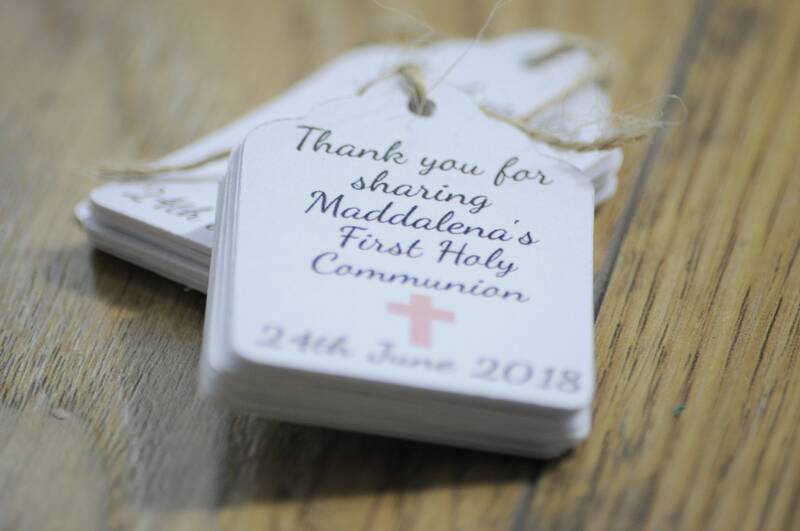 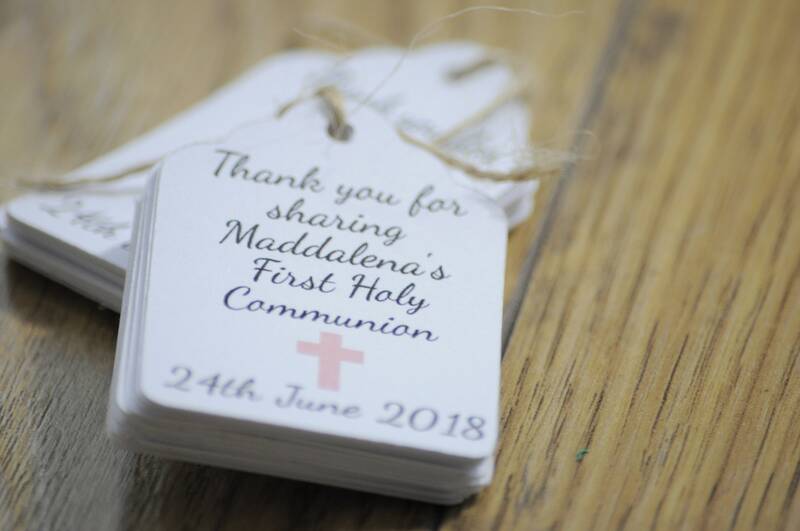 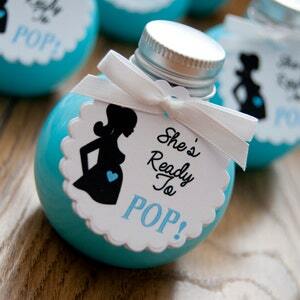 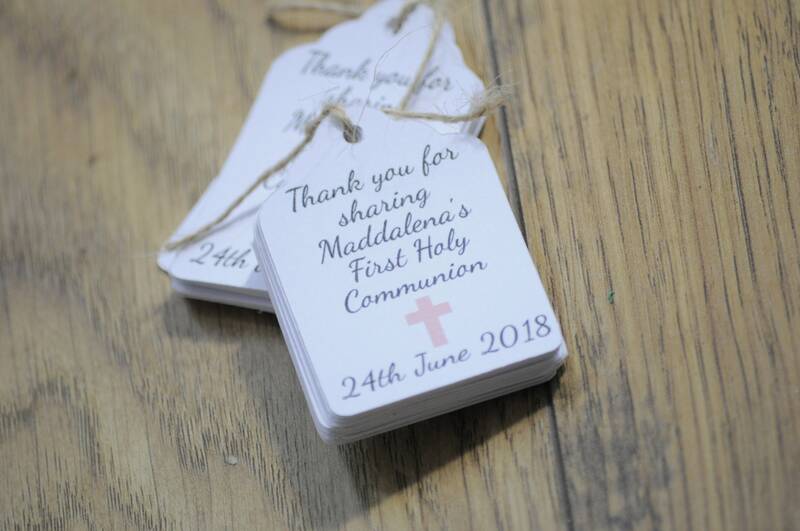 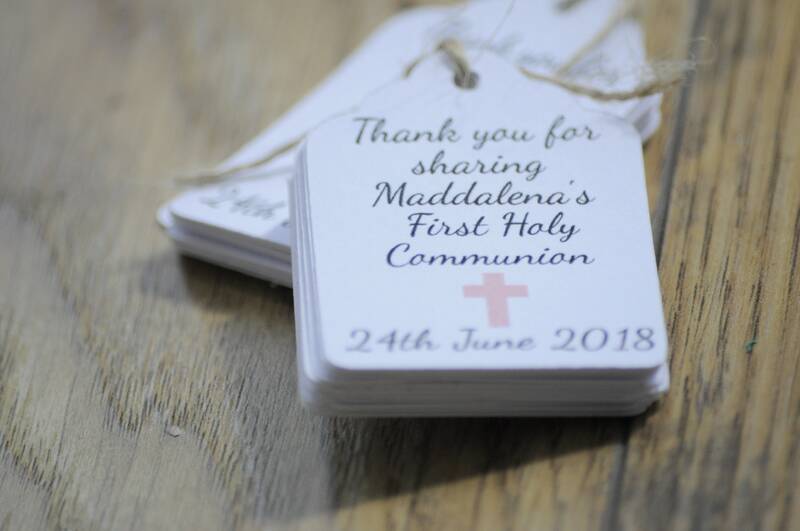 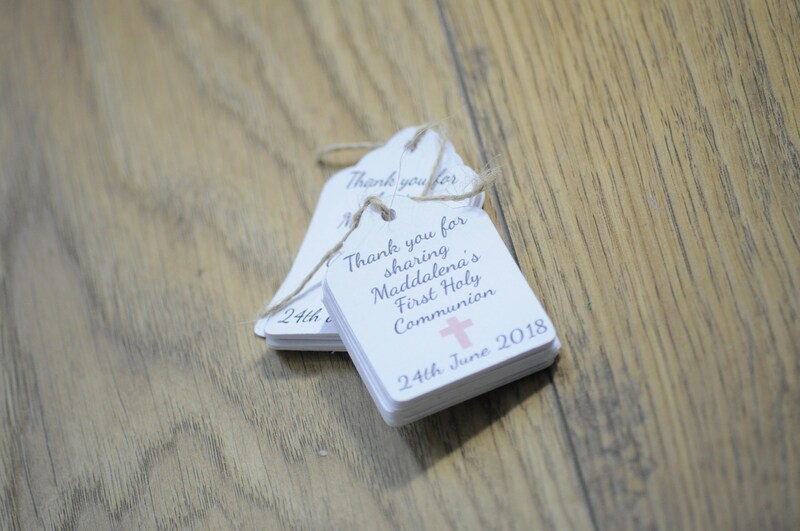 Perfect tags for my son’s christening favours. 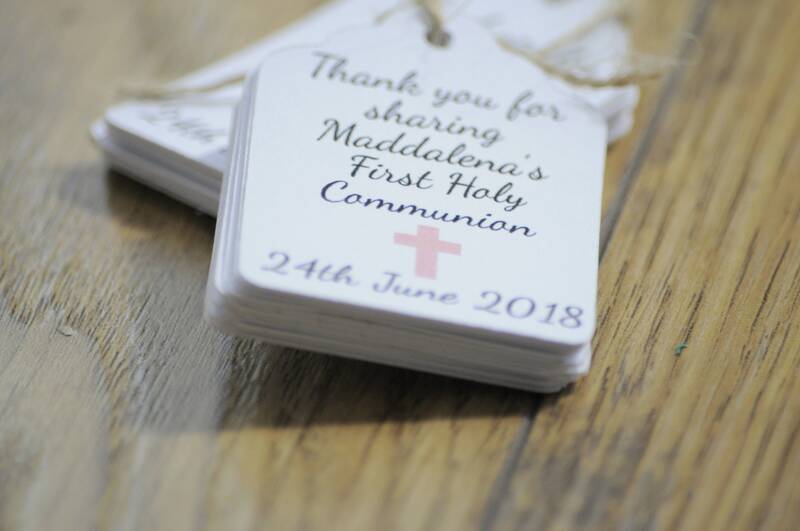 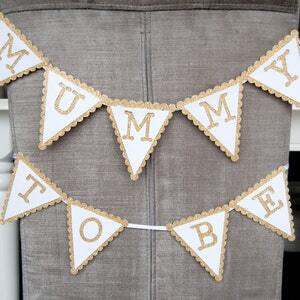 Excellent quality and the seller was very helpful, making a few changes to my font and wording, as per my request. 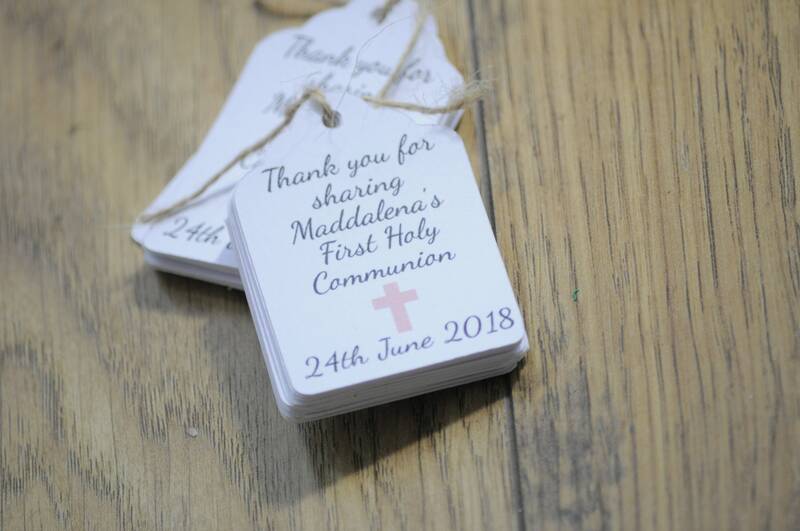 I would definitely buy from here again.